Blog How Can Dropbox Business Help in the Event of a Ransomware Attack? One of the latest and and most prolific malware threats used by cyber criminals comes in the form of Ransomware. As defined above, cyber criminals will attempt to compromise your data, files, or entire computer by enticing users to perform an unintended action. Consequently, the result is the unintentional downloading of a virus or link to a poisonous website. Upon acceptance, the gates to your data have been unlocked and full access to the cyber criminals granted; the attack has now been launched and your computer – together with its contents – can be held hostage! 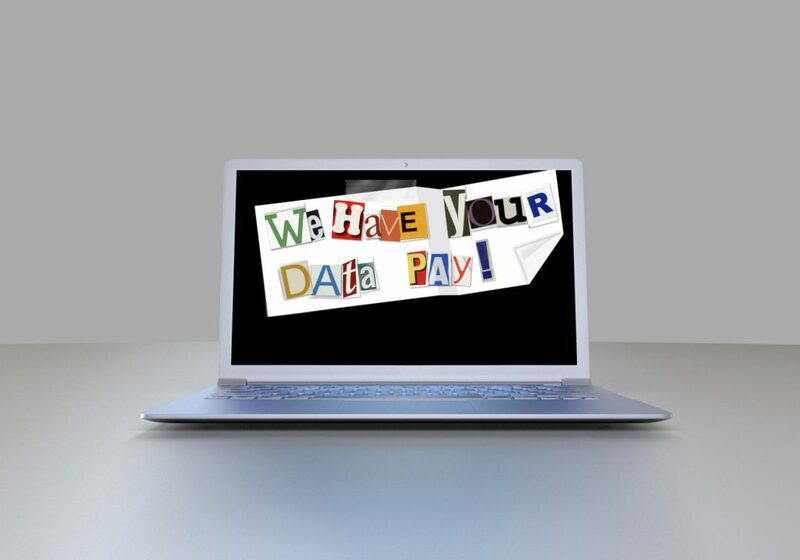 Ransomware has the ability to encrypt all of your data rendering it useless until such time that a fee is paid to the cyber criminal in order for this to be restored. Sophos, a market leader in Antivirus software, believes that in 2016 alone, close to $1billion in ransomware demands were paid out, and over 70% of businesses have paid to regain access to their maliciously hit data. Increase your overall network security with measures such as a firewall with Malware Protection; IP6net recommend Cisco Meraki MX. Ensure you have an up-to-date and advanced Antivirus Software installed on all devices; IP6net recommend Sophos Endpoint Protection. Provide training to end users and raise awareness of the potential threats. Offer information on how employees can take responsibility and preventative measures to avoid them. Malware is evolving in complexity and advancing rapidly to keep one step ahead of the antivirus software vendors, further magnifying the necessity for a solid, ‘future-proof’ security protocol. In order to remain well protected, businesses should maintain regular updates of their antivirus software, however, from time to time attacks can still occur. Although, further preventative measures can be taken to help minimise this damage. One of Dropbox Business’ many beneficial features is Extended Version History. When you delete a document, file or folder, or in this case, your data is encrypted by a cyber criminal, Dropbox Business will archive the previous version for up to 120 days. So even after implementing the correct steps to protect your business, you become compromised, Dropbox Business allows you to rollback your data and access the last version of your document(s) prior to the moment of attack with just a few clicks. Another simple, yet incredibly appealing solution to securing your data with Dropbox. If you would like to hear more information on how to get the full benefits of Dropbox Business, speak to IP6net, where we can help you further protect your organisation against the possibility of a ransomware attack.